A ten-minute drive takes Brunswick Forest residents across the Cape Fear River to downtown Wilmington’s sprawling historic district. Cobblestone streets and the winding riverwalk provide picturesque routes to numerous recreational, dining and cultural outlets, from live theatre to museums, from antique shops to nightlife. Ten miles or so beyond the riverfront, residents can easily access numerous family-oriented beaches anchored by charming seaside towns. Carolina Beach has a famous boardwalk, and is practically next door to the North Carolina Aquarium at Fort Fisher, also a major historic site. 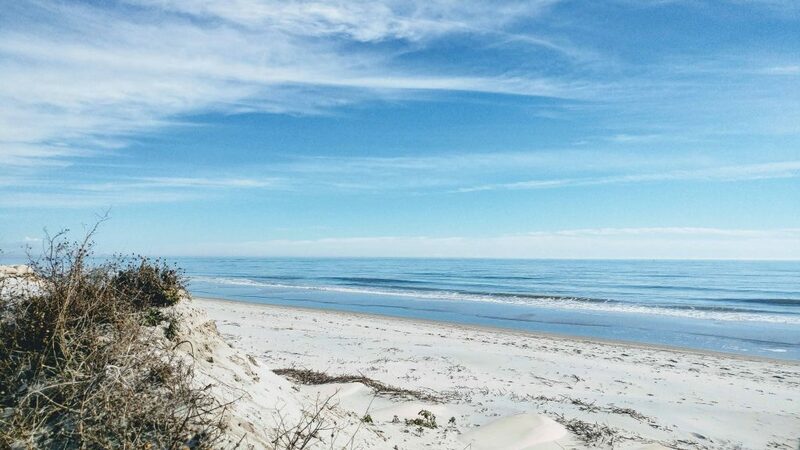 Wrightsville Beach is family friendly and a water sports haven, and Topsail Beach is a bit more off the beaten path, offering stunning water views and immediate access, both on the ocean and soundside. The Town of Leland itself is a bustling place, and fully lives up to its tagline: Growing Our Future. Nourishing Our Roots. There is a multitude of shops, restaurants, service providers and medical offices just beyond the community’s entrance, beginning with its own amenity, The Villages at Brunswick Forest, and stretching north toward the Cape River Bridge leading to Wilmington. Within the town, the Leland Cultural Arts Center offers courses and programs in a variety of art forms, and the center includes a gallery, as well as numerous studios for pottery, painting, dance and so much more. It also houses a performing arts space and hosts a range of productions throughout the year. The Leland Parks and Recreation department is a recreational hub for all types of outdoor activities. The park system itself is incredibly vibrant, and the department has expanded its offerings to include events such as Movies in the Park and a bus tour that highlights fascinating, little known facts about the area. Natives often say the challenge isn’t in finding something to do; it’s in choosing among the many offerings available daily throughout the region. The Cottages at Brunswick Forest: 7 initial cottage homes, which will complete the Shelmore neighborhood. Future plans include additional cottage homes adjacent to Shelmore. The Monthly HOA at Brunswick Forest is $258. This includes lawn care, irrigation, and common area maintenance.